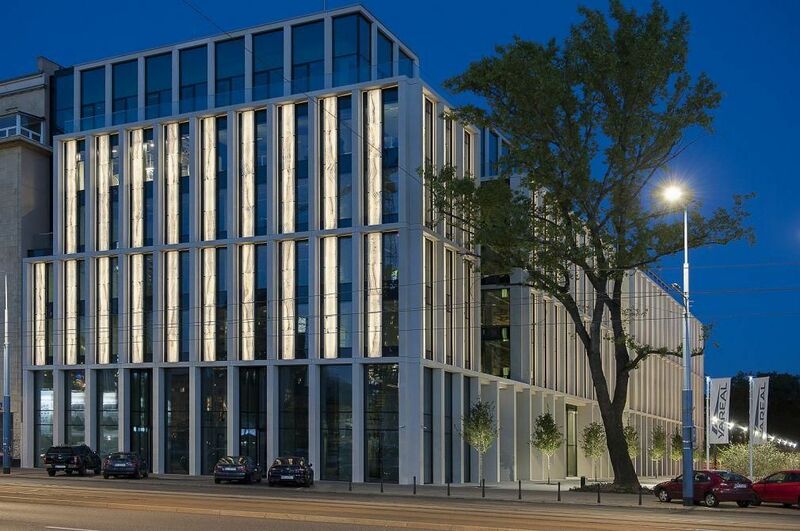 POLAND OTCF, the owner of the 4F brand, is to move into a 2,900 sqm office in the Diamante Plaza building in Kraków at the beginning of Q4 2018 where the management of the 4F and Outhorn collections will be based. 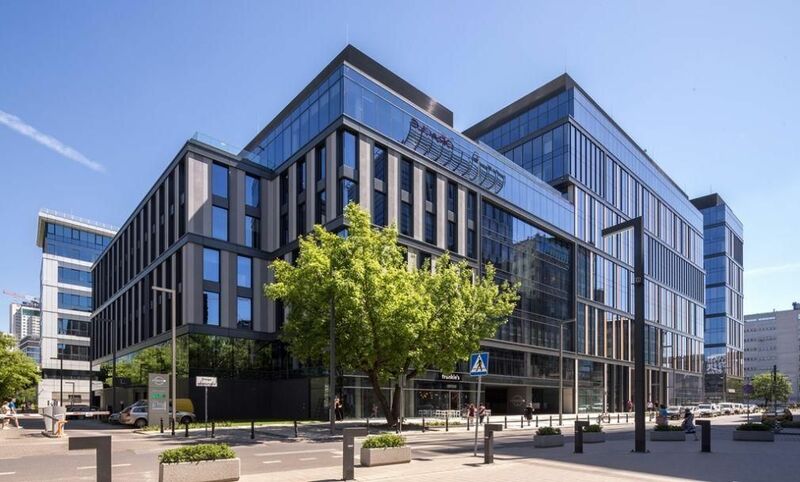 “We would like to welcome one of the most recognisable sports brands in Poland, as our tenants and we are waiting for OTCF to appear in our office building,” says Joanna Woźniak-Janusz an administrative manager at Aldesa Group, the company that owns the building. 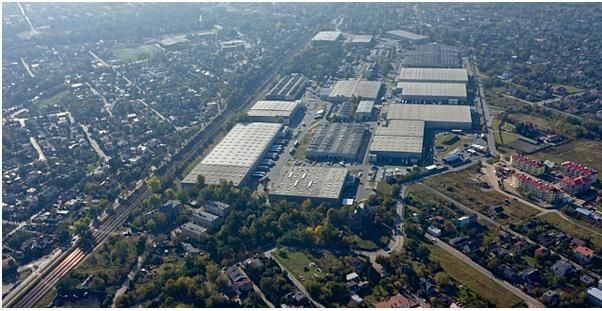 BNP Paribas Real Estate represented the landlord. Diamante Plaza in Krakow's Zabłocie district was opened in 2009. Last year modernisation work was completed on the BMS system with a refurbishment of the reception and lobby areas. On completion of the work RayAllen and Elmodis signed leases in the building, which has 10,000 sqm of office space on four floors, as well as a bar, two conference rooms, a nursery school and a fitness club. Polska Diamante Plaza is managed by Aldesa Polska Services.